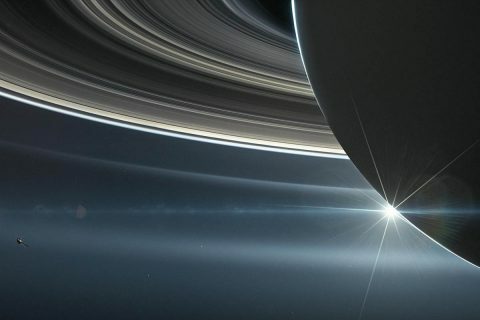 Pasadena, CA – New research emerging from the final orbits of NASA’s Cassini spacecraft represents a huge leap forward in our understanding of the Saturn system — especially the mysterious, never-before-explored region between the planet and its rings. Some preconceived ideas are turning out to be wrong while new questions are being raised. 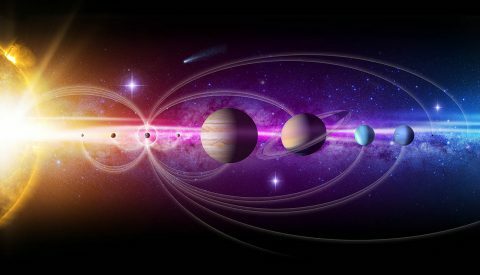 Six teams of researchers are publishing their work October 5th in the journal Science, based on findings from Cassini’s Grand Finale. That’s when, as the spacecraft was running out of fuel, the mission team steered Cassini spectacularly close to Saturn in 22 orbits before deliberately vaporizing it in a final plunge into the atmosphere in September 2017. 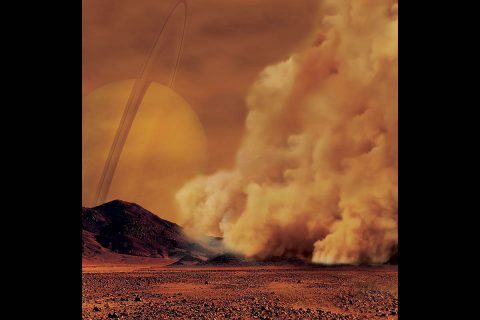 Pasadena, CA – Data from NASA’s Cassini spacecraft has revealed what appear to be giant dust storms in equatorial regions of Saturn’s moon Titan. 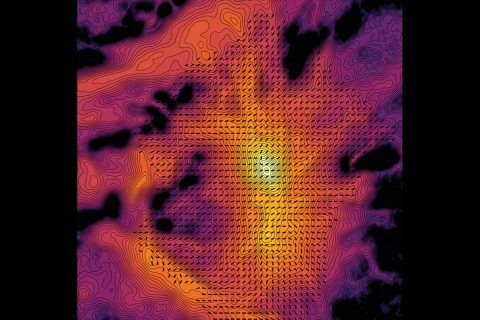 The discovery, described in a paper published on September 24th, 2018 in Nature Geoscience, makes Titan the third Solar System body, in addition to Earth and Mars, where dust storms have been observed. Pasadena, CA – During NASA’s Cassini mission’s final distant encounter with Saturn’s giant moon Titan, the spacecraft captured the enigmatic moon’s north polar landscape of lakes and seas, which are filled with liquid methane and ethane. They were captured on September 11th, 2017. 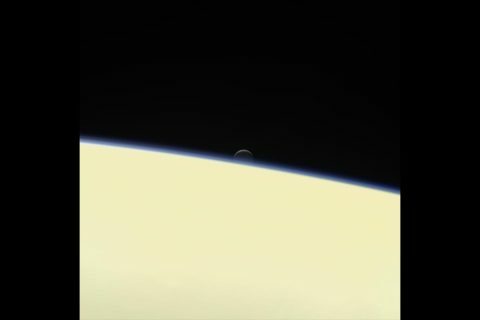 Four days later, Cassini was deliberately plunged into the atmosphere of Saturn. 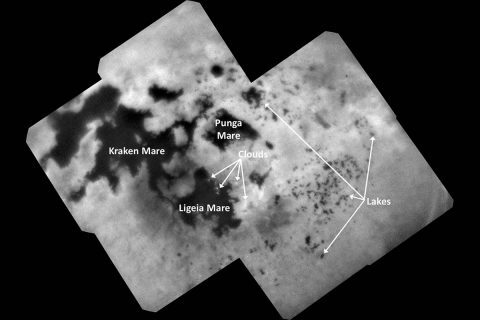 Punga Mare (240 miles, or 390 kilometers, across) is seen just above the center of the mosaic, with Ligeia Mare (300 miles, or 500 kilometers, wide) below center and the vast Kraken Mare stretching off 730 miles (1,200 kilometers) to the left of the mosaic. 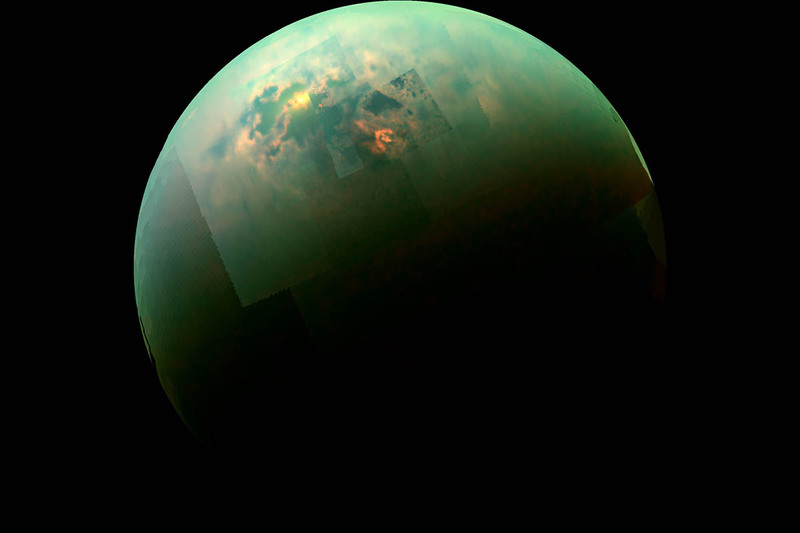 Pasadena, CA – Saturn’s moon Titan may be nearly a billion miles away from Earth, but a recently published paper based on data from NASA’s Cassini spacecraft reveals a new way this distant world and our own are eerily similar. 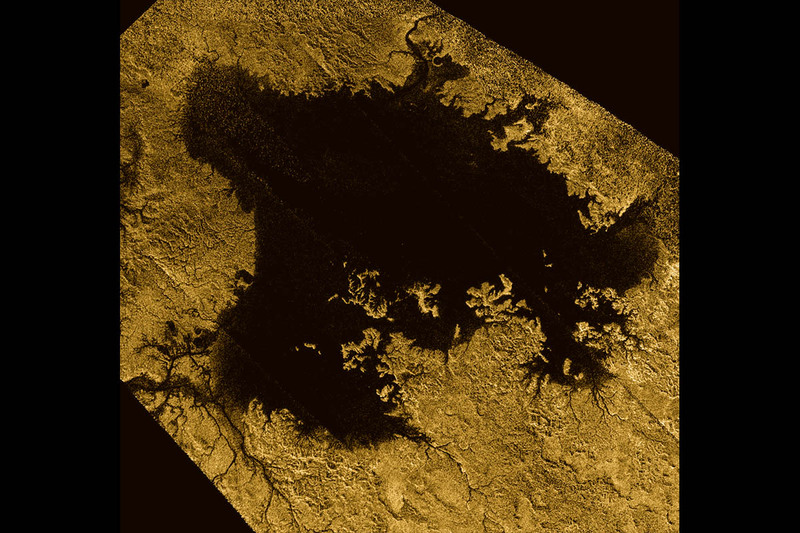 Just as the surface of oceans on Earth lies at an average elevation that we call “sea level,” Titan’s seas also lie at an average elevation. This is the latest finding that shows remarkable similarities between Earth and Titan, the only other world we know of in our solar system that has stable liquid on its surface. 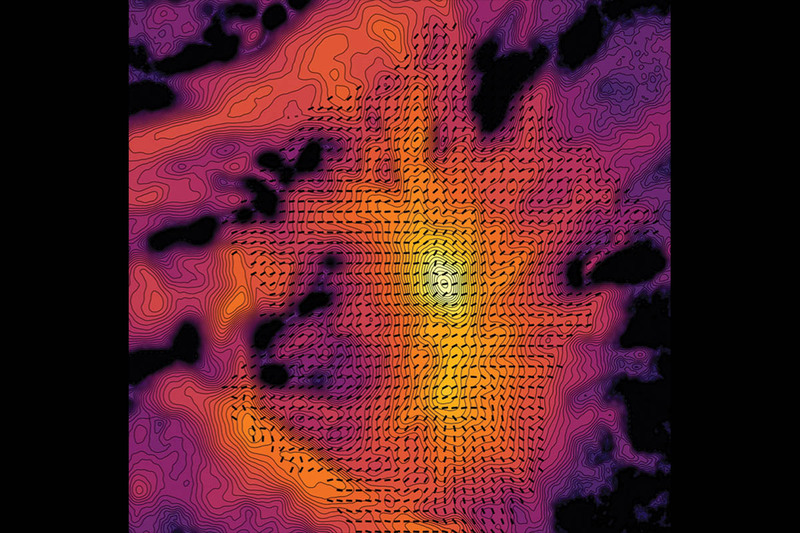 Moffett Field, CA – NASA’s Stratospheric Observatory for Infrared Astronomy, SOFIA, is preparing for its 2018 observing campaign, which will include observations of celestial magnetic fields, star-forming regions, comets, Saturn’s giant moon Titan and more. This will be the fourth year of full operations for SOFIA, with observations planned between February 2018 and January 2019. 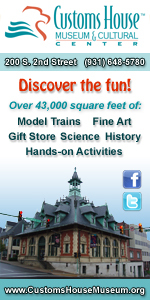 Research flights will be conducted primarily from SOFIA’s home base at NASA’s Armstrong Flight Research Center. Washington, D.C. – NASA has selected two finalist concepts for a robotic mission planned to launch in the mid-2020s: a comet sample return mission and a drone-like rotorcraft that would explore potential landing sites on Saturn’s largest moon, Titan. Pasadena, CA – In a fitting farewell to the planet that had been its home for over 13 years, the Cassini spacecraft took one last, lingering look at Saturn and its splendid rings during the final leg of its journey and snapped a series of images that has been assembled into a new mosaic. Cassini’s wide-angle camera acquired 42 red, green and blue images, covering the planet and its main rings from one end to the other, on September 13th, 2017. Imaging scientists stitched these frames together to make a natural color view. The scene also includes the moons Prometheus, Pandora, Janus, Epimetheus, Mimas and Enceladus. 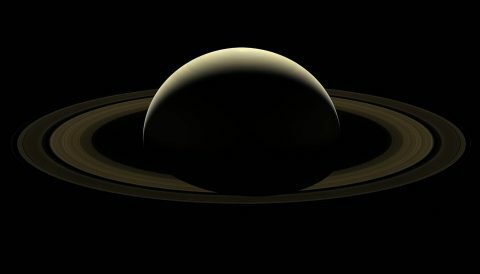 Washington, D.C. – A thrilling epoch in the exploration of our solar system came to a close today, as NASA’s Cassini spacecraft made a fateful plunge into the atmosphere of Saturn, ending its 13-year tour of the ringed planet. 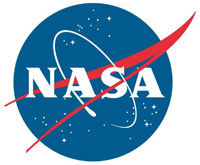 “This is the final chapter of an amazing mission, but it’s also a new beginning,” said Thomas Zurbuchen, associate administrator for NASA’s Science Mission Directorate at NASA Headquarters in Washington. Washington, D.C. – NASA’s Cassini spacecraft is on final approach to Saturn, following confirmation by mission navigators that it is on course to dive into the planet’s atmosphere on Friday, September 15th, 2017.